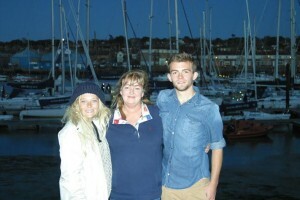 A bursary set up in honour of a talented watersports instructor and newly qualified RYA yachtmaster who died tragically in an accident in France, has raised over £20,000 in just a few months. 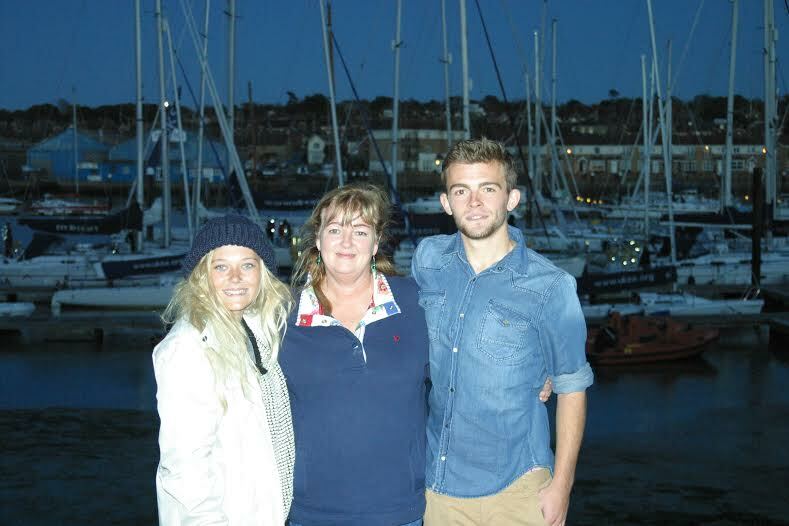 Michael Hanlon, known as Milo, was a Seafarers UK sponsored cadet at youth charity UKSA and had completed his first phase of training at the Cowes campus. He was just starting out on the career of his dreams – working on a superyacht – when he died in April 2013 at the age of 22. A JustGiving page set up in his memory has since recorded huge donations, from crew and vessels within the superyacht industry, a substantial donation from Seafarers UK, friends and family of Milo, and UKSA staff. On behalf of his parents Bob and Fiona, and his sister Claire, UKSA created the Michael (Milo) Hanlon UKSA Bursary for young people like Milo: those who are passionate about the water and who love sharing that passion, but who couldn’t normally access or afford the training they need to get started. Funding is available for young people entering into entry level courses in yachting, hospitality, engineering, watersports and UKSA’s Cadetship programme. Some young people have already received funding as a result of the bursary. Roxy Jacobson, 20, from Dorset, was awarded just under £3,000 to do the Watersports Instructor Training course, which is her dream come true. “Before I was doing event management and not really enjoying it, so this funding has given me the opportunity to put my dream into action as I would never have afforded it by myself. “It is an eight-week course and after I either want to do a season with UKSA as I love it here, or go abroad into the sun for a bit and work somewhere hot. Sam Shorten, 20, of Southampton, is on the same course and the money awarded (just under £2,000) has allowed him to move away from what he described as a dead-end job. UKSA is a youth charity offering transformational opportunities for young people through watersports and yachting.